How do I buy an Extra Innings Franchise? Welcome to the Extra Innings Franchise Opportunity. 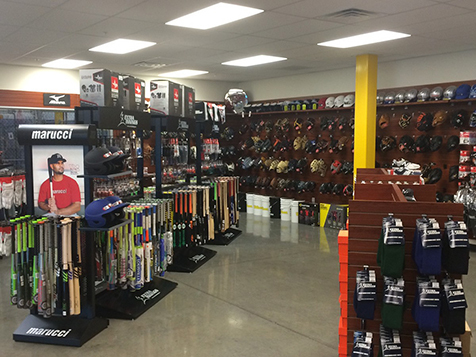 If you love the game of Baseball or Softball and have the drive and ambition to be your own boss, Extra Innings may be for you. The Extra Innings team can help you decide between two different business models to fit your budget and transform your passion for the sport into a successful business. Open Extra Innings in any of these available states: AK, AL, AR, AZ, CA, CO, CT, DC, DE, FL, GA, IA, ID, IL, IN, KS, KY, LA, MA, MD, ME, MI, MN, MO, MS, MT, NC, ND, NE, NH, NJ, NM, NV, NY, OH, OK, OR, PA, RI, SC, SD, TN, TX, UT, VA, VT, WA, WI, WV, WY. Welcome to the Extra Innings Franchise Opportunity. 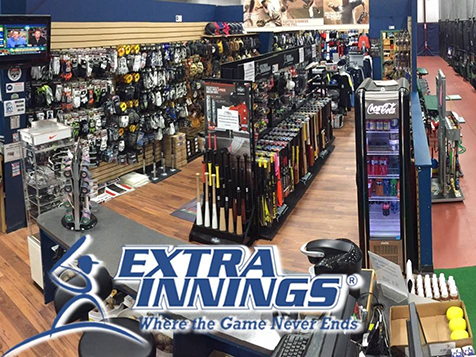 If you love the game of Baseball or Softball and have the drive and ambition to be your own boss, Extra Innings may be for you. The Extra Innings team can help you transform your passion for the sport into a successful business. 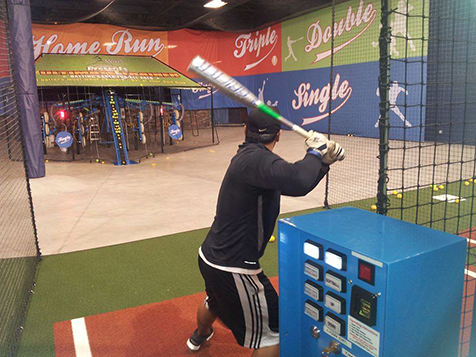 Extra Innings is more than just a batting cage. 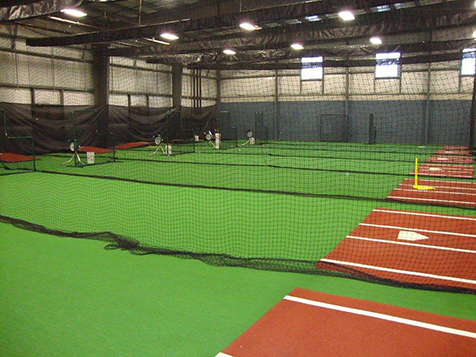 Our facilities focus on improving the performance of baseball and softball players by providing them with opportunities to practice year-round in our batting cages and tunnels, work privately or part of a group with our professional instructors, and test the latest baseball and softball equipment and apparel at our renowned Pro Shop that carries top names at the lowest prices. 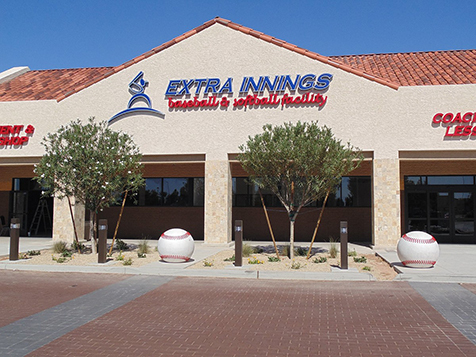 Why Join the Extra Innings Franchise Team? 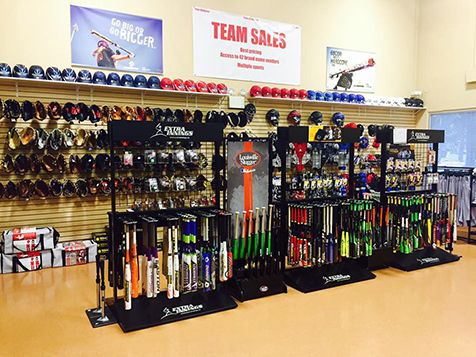 Partnerships with over 50 baseball & softball industry leaders, such as Nike, New Balance, Wilson/DeMarini, Easton, Louisville Slugger, Mizuno, Rawlings and many more! We are in the personal training age. People are hiring fitness trainers, self-help coaches, career coaches, etc. Why should baseball be any different? In fact, baseball/softball training is emerging as a high-growth industry. The reason is simple: Baseball and softball are not just games anymore. For millions of Americans it is a passion; something they eat, sleep and breathe, whether they are players, coaches, parents or fans. However, passion for the game and the ability to play well do not necessarily go hand-in-hand. What makes for a great player is training and equipment. Players need to focus on learning the proper fundamentals and using the best gear to succeed. As a result, former baseball players and coaches are now opening their own training facilities. This lets them stay involved in the game, while making a good living. You can, too! Extra Innings is not currently active in our directory, but here are some other recommended selections for you to explore.